Retail sales may be under threat in the UK as consumer confidence wavers, but the prospects of hitting the shops has never been so appealing. With cyber-criminals, that is. 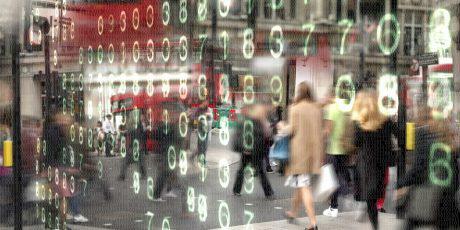 The retail industry is a top target for cyber-attacks, and the hackers are more than keeping pace with digitisation.